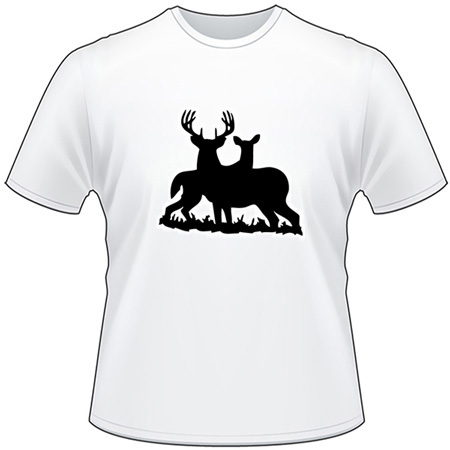 This Deer Couple 2 Sticker will sure be one everyone loves. It can be customized with size and color options. You can also add optional text above or below the design. Please keep in mind that alike colors (ie. 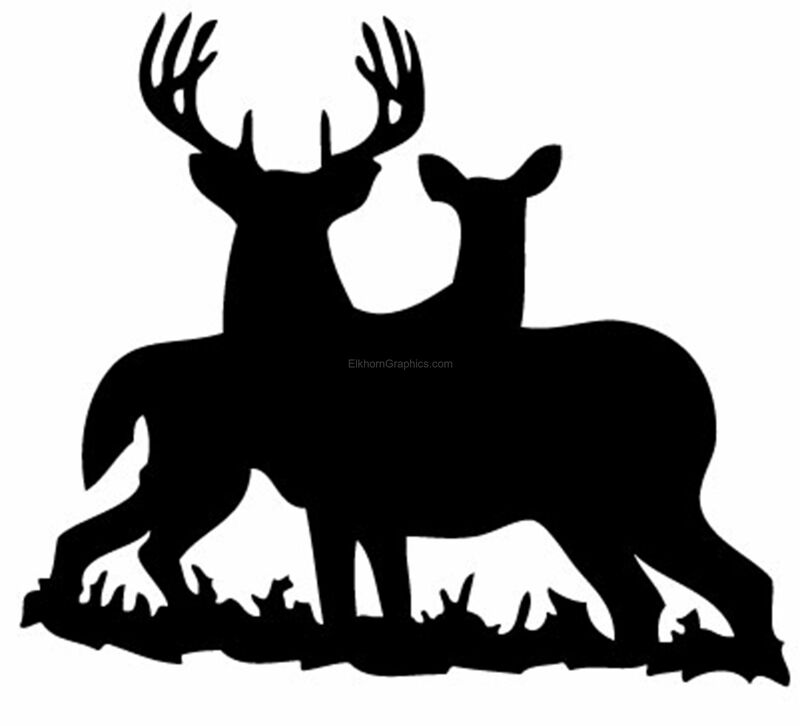 black on black) does not show up on each other so putting a black Deer Couple 2 Sticker on a tinted window does not work.